Pro 1 Alarm - List of Services - Pro1Alarm.com - Alarm Systems, Security Systems, Central Vacuum Systems, Home Automation. A critical question to ask when considering any security system company in Sarasota, FL is your home going to be as safe as it can be? In order to keep you and your loved ones safe, you need to have the best security system possible. A locked door and a flood light outside won’t be enough. Your home or business security systems in Sarasota Florida need to be up to date and offer you absolute security. Pro1 Alarm is proud to present the best alarm systems for the home Sarasota, FL residents will find. Our professionally installed systems will ensure that your home is properly protected against criminals and some peace of mind for you and your family. 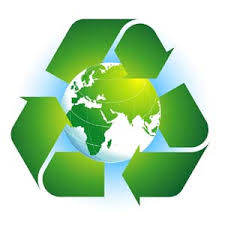 We will also provide you with the option to arm/disarm your system remotely as well as turn lights on or off, unlock or lock your door, close your garage door, and even turn your thermostat up or down! 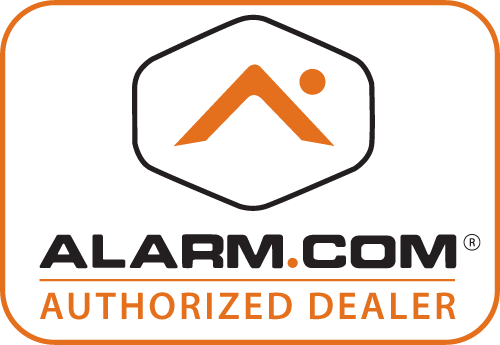 Pro 1 Alarm is an Authorized Alarm.com Dealer.